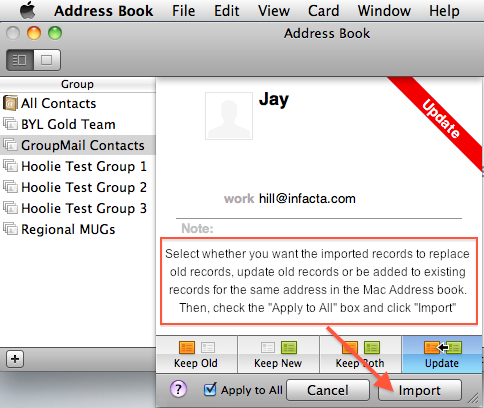 Hoolie newsletter software for Mac uses the Mac OS Address Book to manage mailing lists. 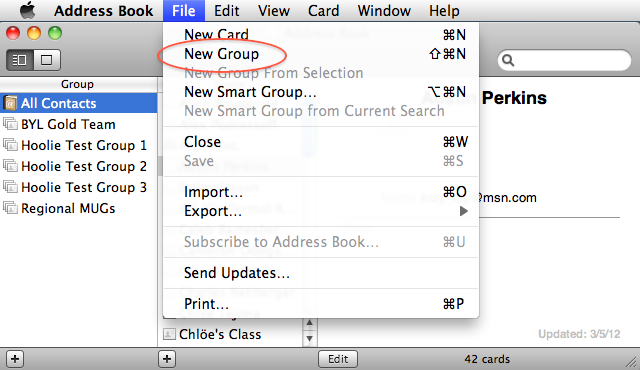 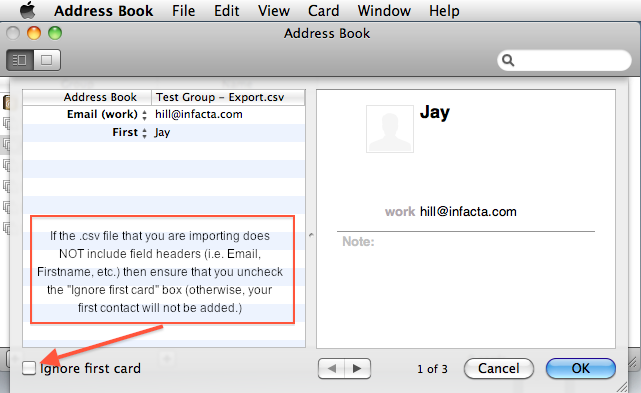 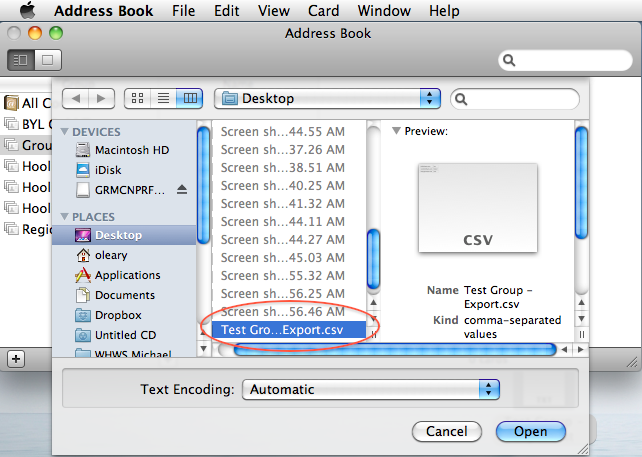 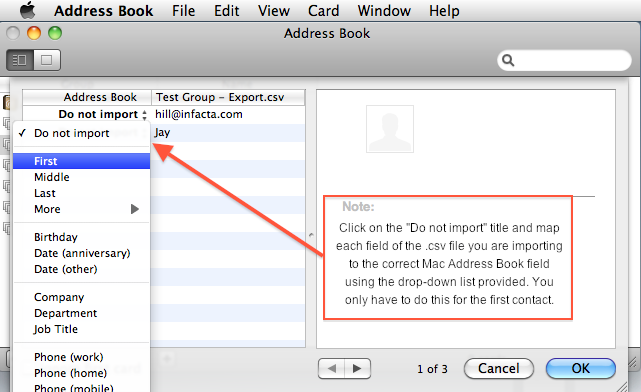 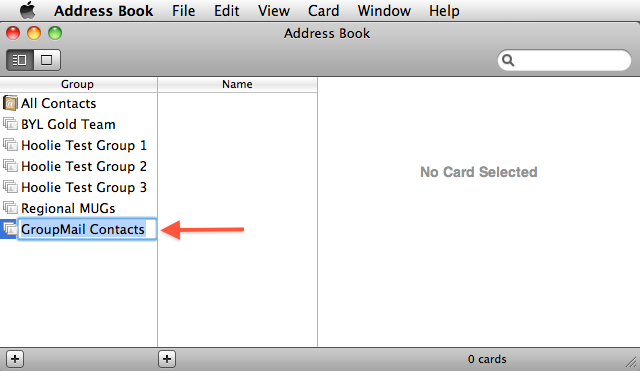 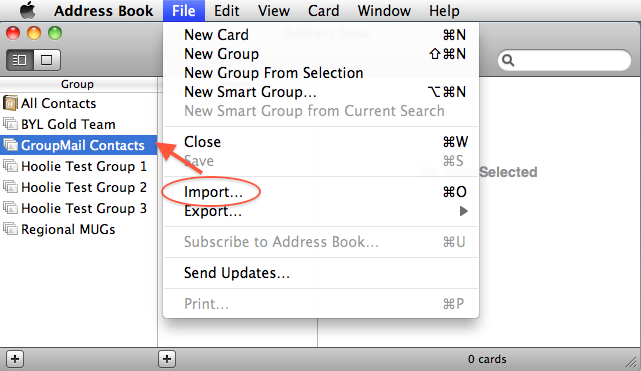 To create a mailing list in Hoolie using an existing list, you first have to create a group in the Mac Address Book, then import the contacts from a .csv file into the new group. 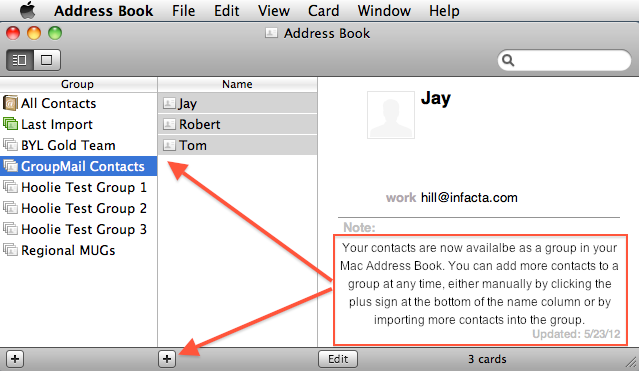 That’s it – job done..
Download Hoolie email newsletter software for Mac today and start building your Mac mailing lists.